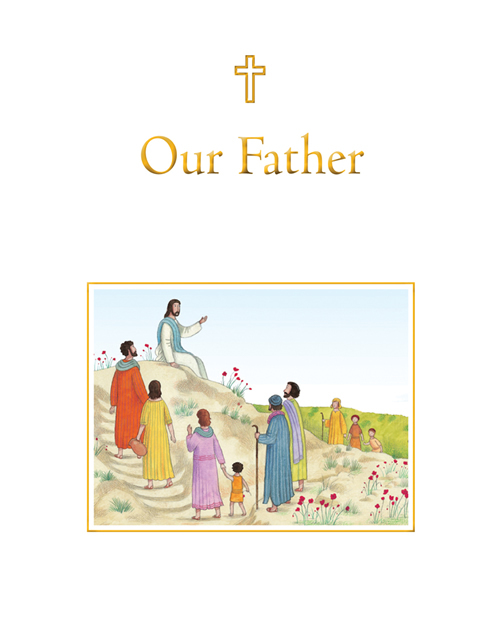 Our Father introduces the Lord's Prayer and explains its biblical origins line by line, while also placing it in a wider context by drawing on related Bible passages. 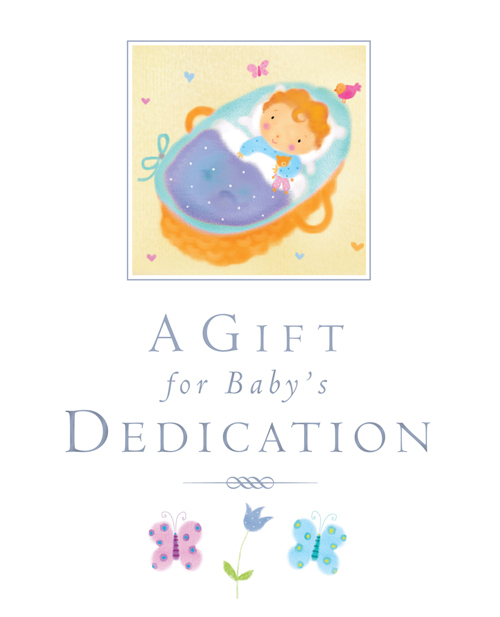 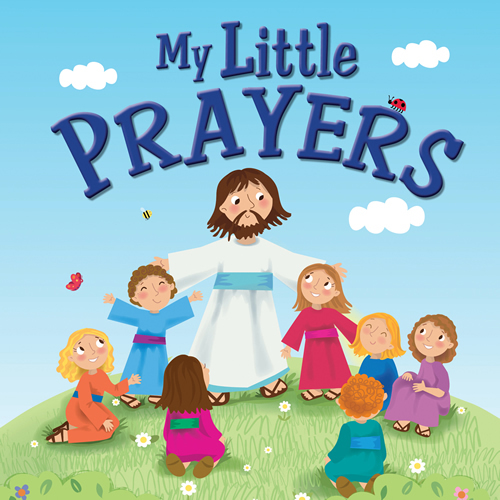 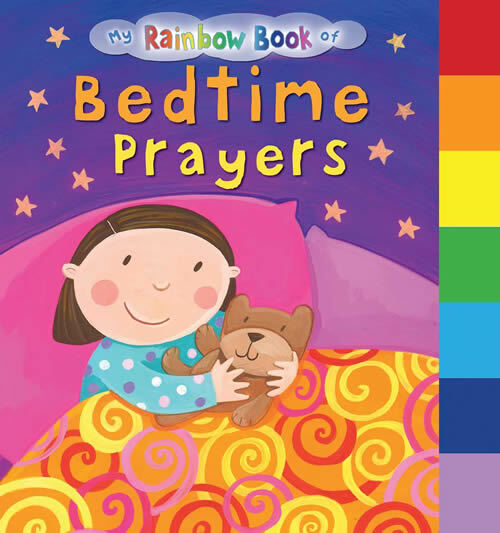 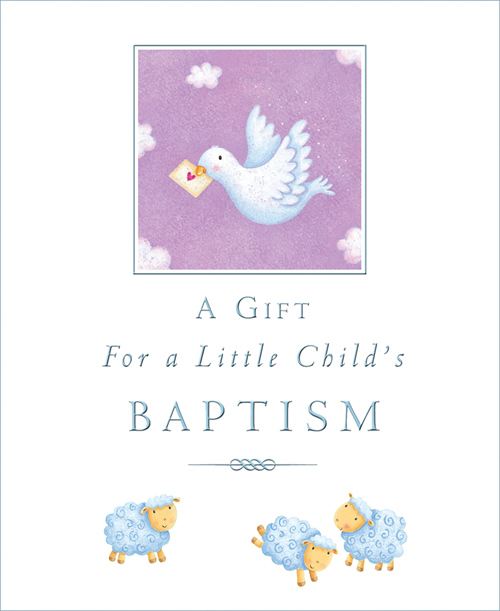 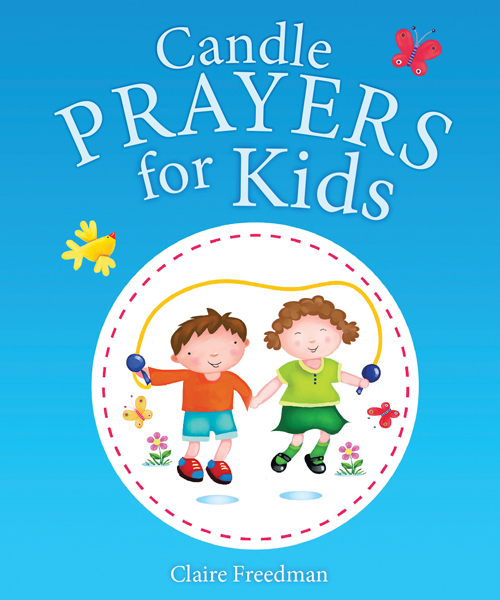 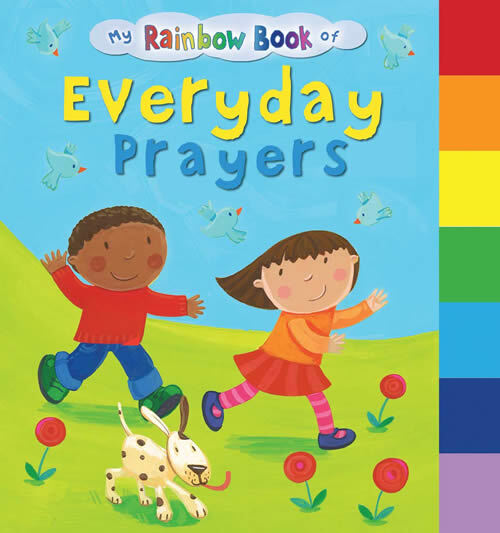 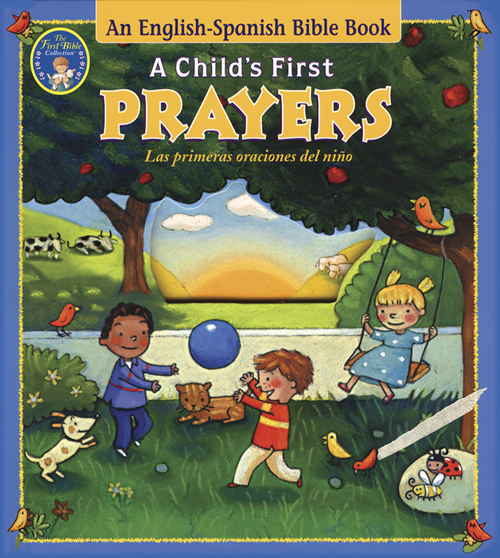 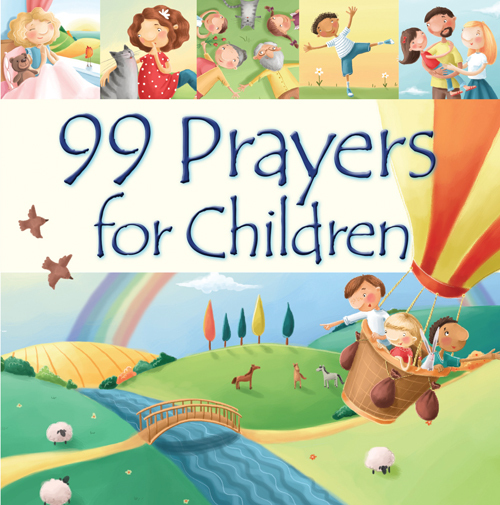 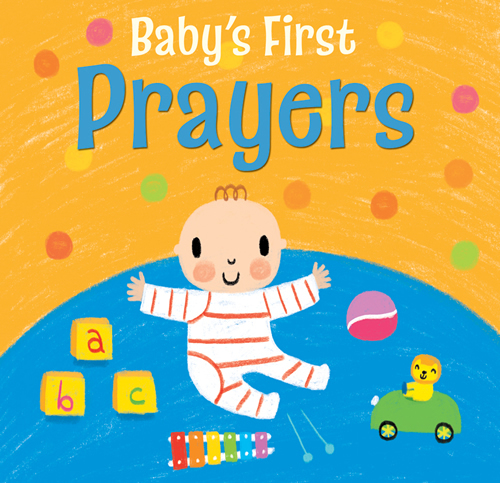 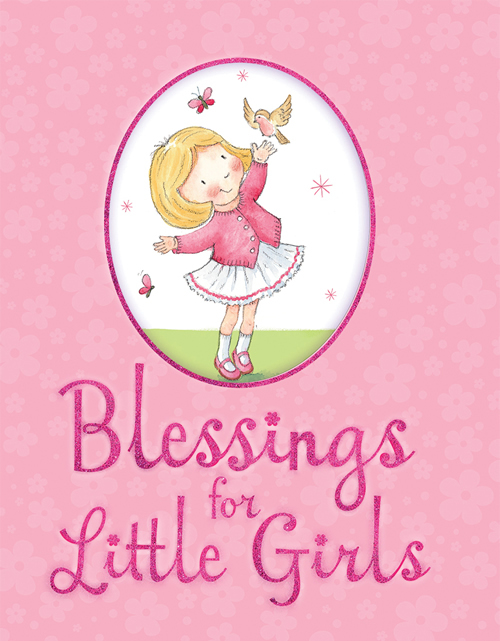 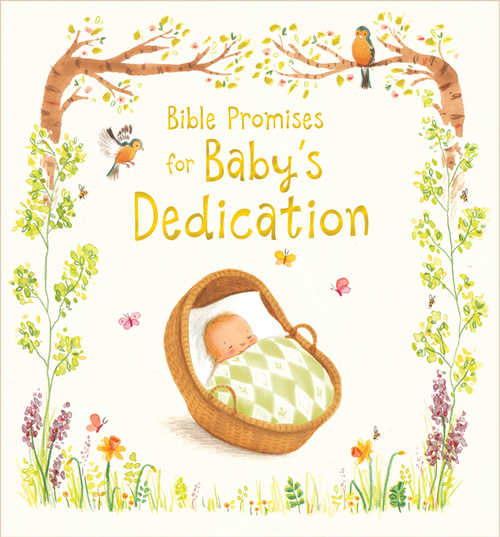 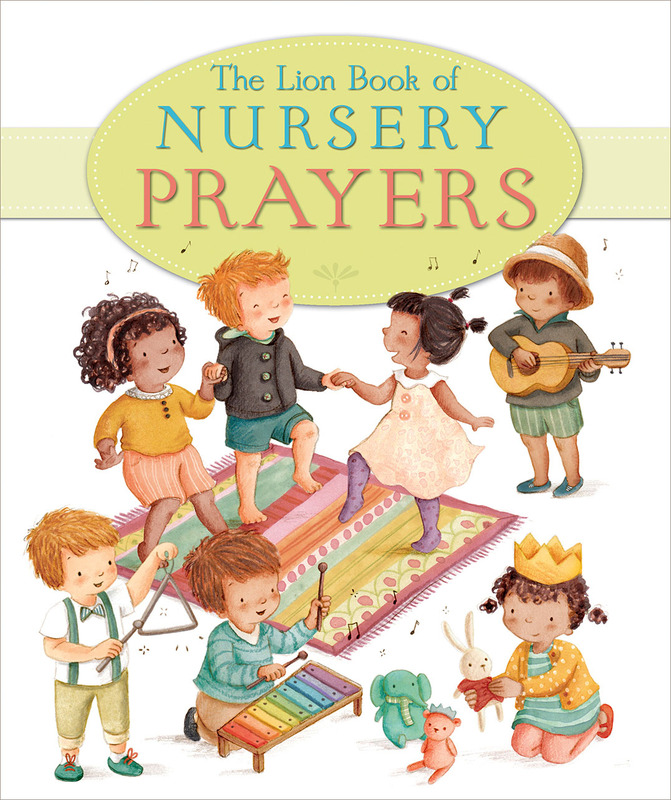 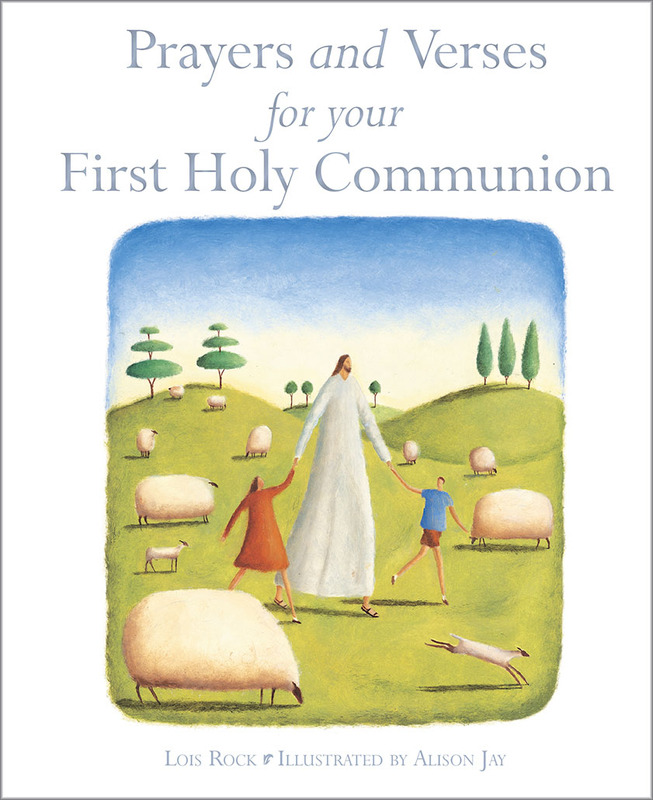 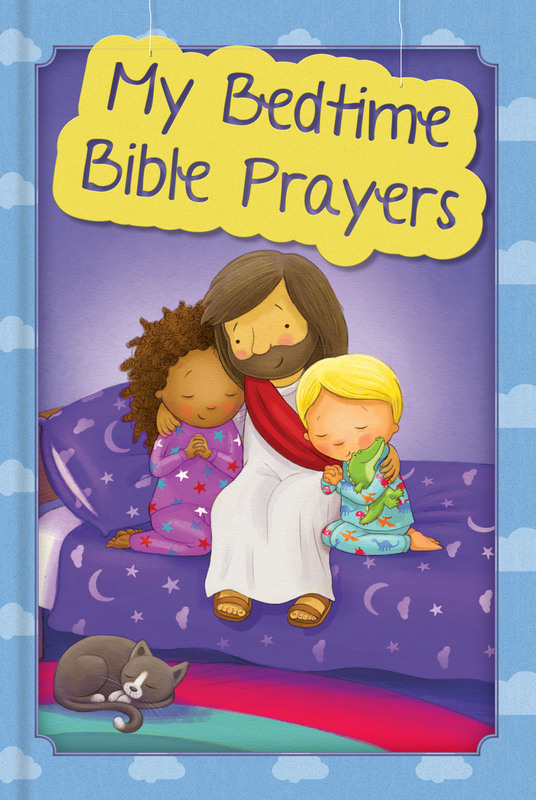 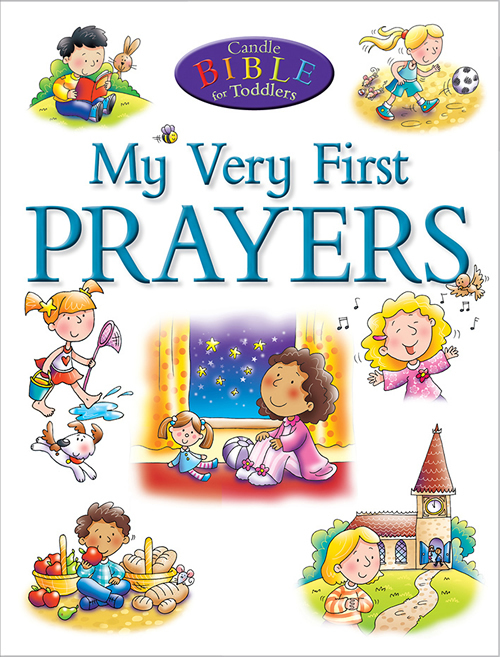 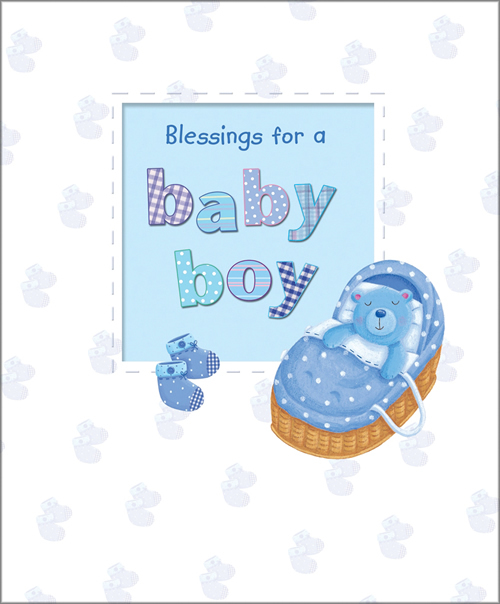 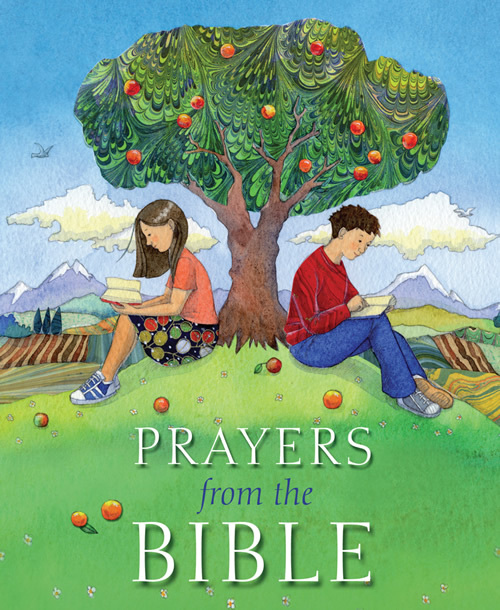 It also presents additional traditional, contemporary, and related prayers, making it a perfect prayer resource for children ages seven and up. 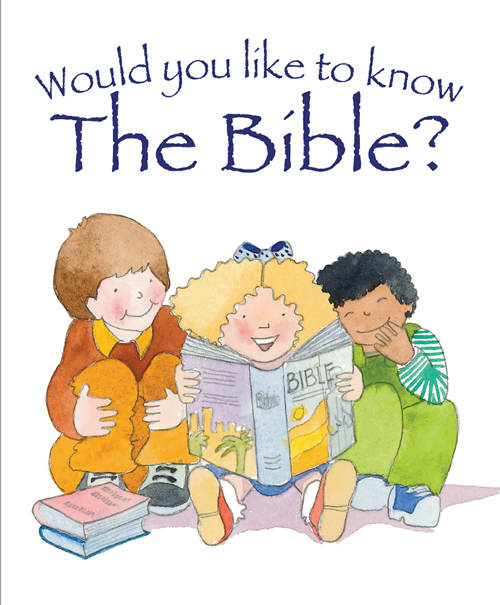 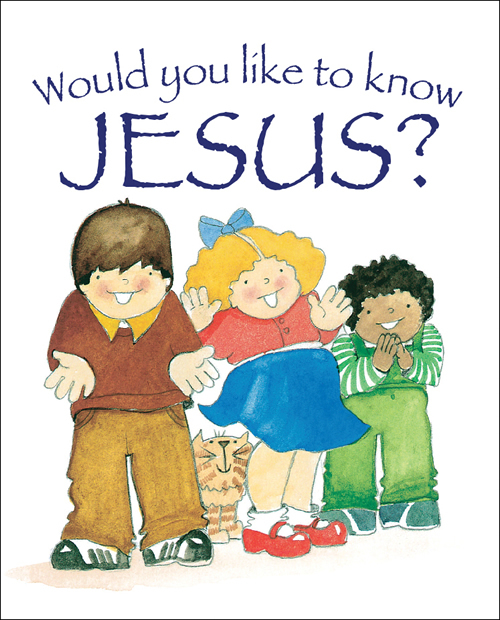 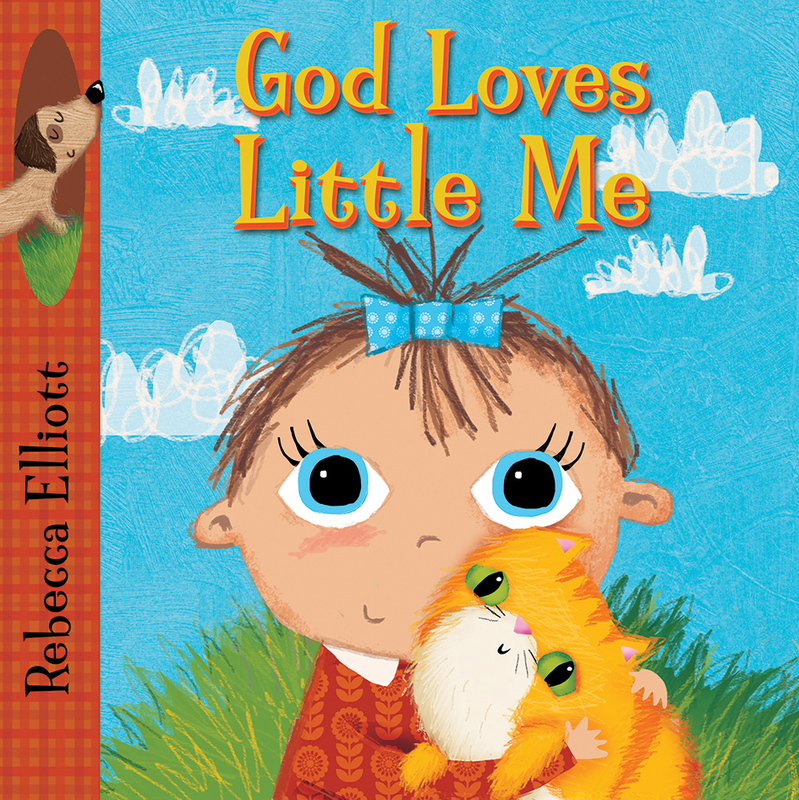 Illustrated in a style full of grace and strength, Our Father will be welcomed by those looking for tools to develop Christian knowledge in children.